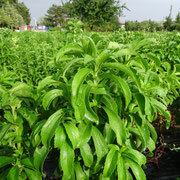 Stevia cultivation and advice - De website van natuurlijkzoet! Over the years we have gained a lot of experience on the production of stevia in different climates, weather conditions and countries. 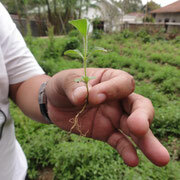 We have familiarized ourselves with the cultivation of stevia. 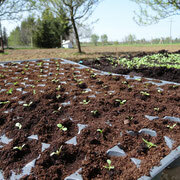 We offer personal and handson knowledge about the growing process from seed to dry leaf. 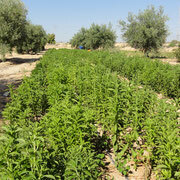 With our knowledge and experience we can help to establish an organic stevia project. We share our knowledge with farmers and local governments by giving presentations and through cooperation and participation. 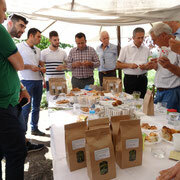 We offer a network of stevia growers, farmers and cooperations, that we can connect to organic tea, food and beverage companies. Bringing supply and demand together, by building a long lasting relationship between farmer and producer, we support the development of the biological and sustainable stevia value chain. 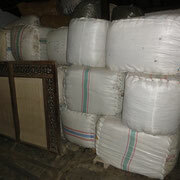 Trade of dried stevia leaves is a way to connect farmers to a supply chain. 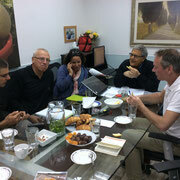 We aim for a long lasting and reliable relationship between grower and producer. 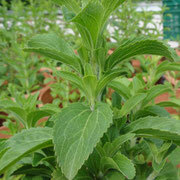 Especially new niche markets have a growing demand for organic and sustainable stevia. 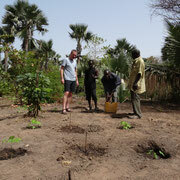 We believe in fair trade, especially in low income countries stevia can be a life changer. From the Southern part of Europe to Africa and Asia we work with cooperations and other initiatives that support their stevia farmers with a living wage. 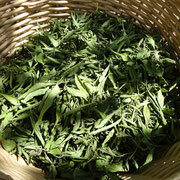 We buy and sell different grades of sustainable and organic stevia leaves. 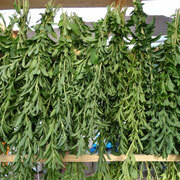 Innovation is key to secure continues demand for stevia products. 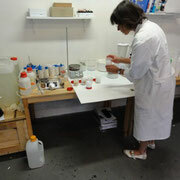 We develop new products and invest in new ideas. 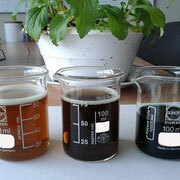 At the moment we are developing a 100% natural stevia powder to be used for food and beverage companies. 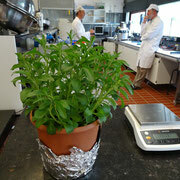 For more information on innovation or our natural stevia please contact us.